Completed in December 2017, Santa Claus Village is located in the Arctic Circle at Rovaniemi, Finland. 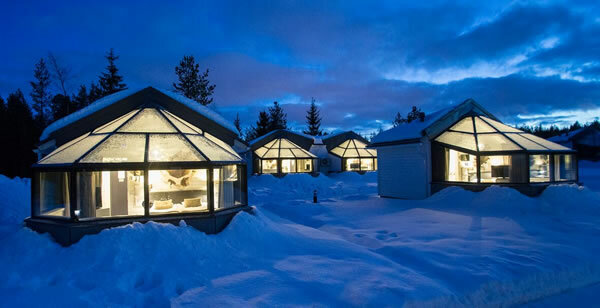 Created by Finnish hotelier, Santa’s Hotels, Santa Claus Village comprises 71 high-tech igloos featuring glass walls and a glass roof. Despite the design of the 20m2 igloos appearing simple, they conceal a lot of high-performance technology, including automation. For the hotel owner, this automation guarantees that the experience for the hotel’s exacting guests is consistently of a superior standard, whilst ensuring that energy costs remain in check. The consultant on the project was Juhani Riski of Sähköpalvelu Juhani Riski Oy (Electrical Service Juhani Riski Ltd), and the systems integrator was Teemu Koivisto of Sähkötapio Oy (Electric Door Ltd). Glass igloos in winter, at Santa Claus Village. Curtains can be opened or closed for privacy, whilst maintaining a view of the sky. The system was also to provide centralised control of all igloos, as well as centralised fault monitoring and handling, timed control, water leak, humidity, CO and smoke detection, visualisation via PC, and app control. Remote Control via Internet and telephone, as well as a communication gateway to other systems such as IPR/S3.1.1. 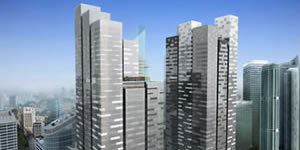 and bab-tec FacilityMaster visualisation, were also part of the remit. The temperature difference between the inside and outside of the igloos can be over 50 °C, so it was important that the system be robust and reliable. 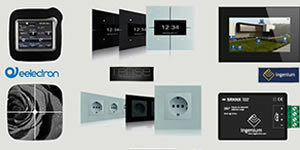 ABB i-bus KNX technology was chosen because it is considered not only safe, reliable, durable and aesthetically pleasing, but is also energy efficient and sustainable, providing a comprehensive solution that ensures all technological components complement one another seamlessly and function together. The ABB i-bus KNX controls everything, from lighting, to the internal and external heating of the glass-roofed igloos, to air-source heat pumps and underfloor heating. 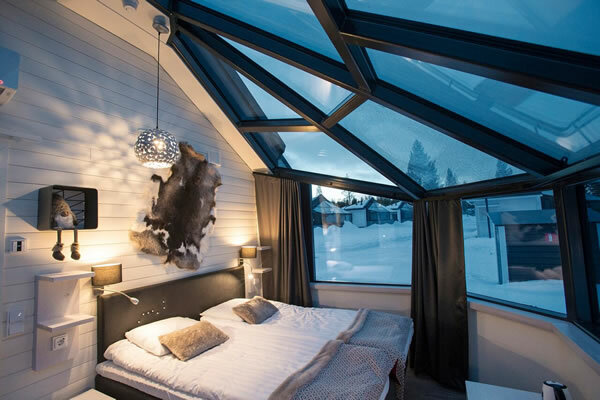 The heating resistors on the outside of the glass roof remove frost from the glass and melt any snow and ice on the roof so that the Northern Lights can be seen at any time. Automation also enables guests’ expectations to be met remotely. 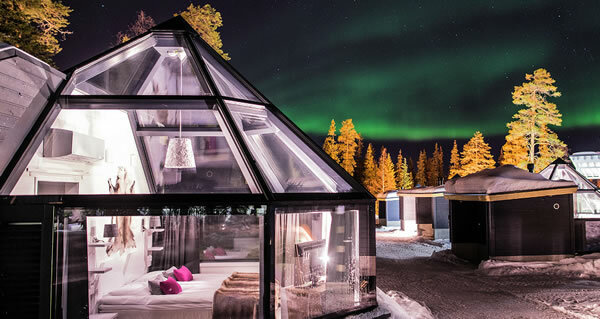 At night, the around-the-clock on-call service to alert the igloo village that the Northern Lights are present, is handled remotely from the reception of Hotel Santa Claus, located seven kilometres away in downtown Rovaniemi. Indeed, thanks to an optical fibre connection to the igloos, all functions can be controlled from an info screen at reception. 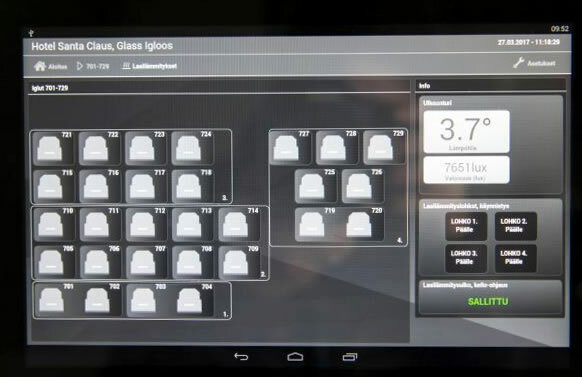 For example, there is the option to switch the window heating systems for all 71 igloos on and off from one place. Remote control of the igloos is possible via an info screen in reception. Also, if the humidity or carbon dioxide levels rise in an igloo, ventilation is increased, while if there is a water leak, a magnetic valve immediately cuts off the water supply, and an optical fibre connection relays an alarm to reception and maintenance personnel. 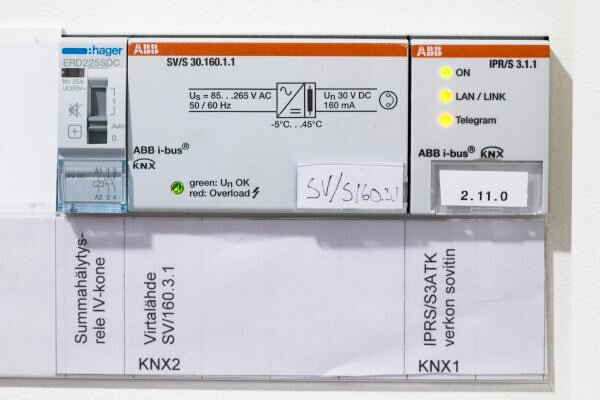 Hager alarm relay and ABB power supply and ABB network adapter. 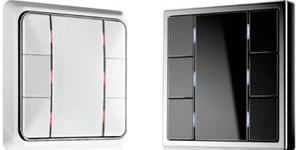 The ABB Room Master RM/S 3.1 supports switching of lighting, shade control and electrical sockets and loads. 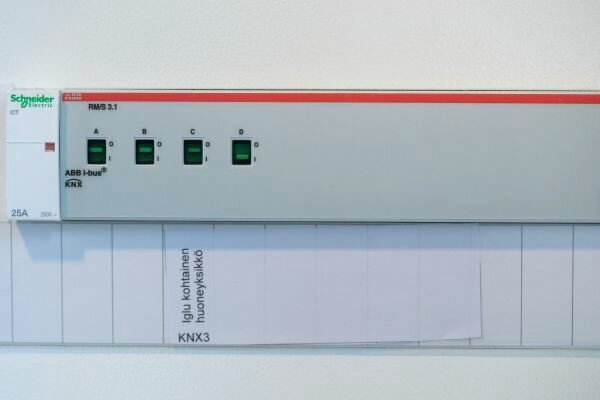 This installation, comprising 101 KNX lines and 835 KNX components, shows how KNX technology can be used to maintain optimum conditions for guests, even in the most demanding environments. 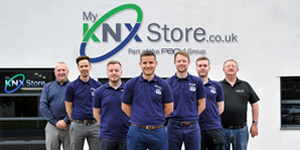 KNX bus technology is an automation solution with a long service life. The technology rests on broad shoulders, as there are globally approximately 400 component manufacturers, located in forty different countries. The system, which is based on an open standard, can be extended and adapted for future needs at any time. 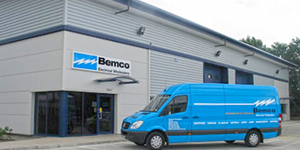 There is also plenty of technical expertise available. For instance, in Finland there are 700 certified KNX programmers. Olaf Stutzenberger is Global MarCom Manager of Building Automation for ABB. ABB is a pioneering technology leader in power grids, electrification products, industrial automation and robotics and motion, serving customers in utilities, industry and transport & infrastructure globally.